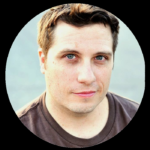 It was here, at the center of the dragon’s lair, that the clans would gather each year at the changing of the season when the leaves streamed red and gold from the trees, and the breeze scattered their richness across the land. 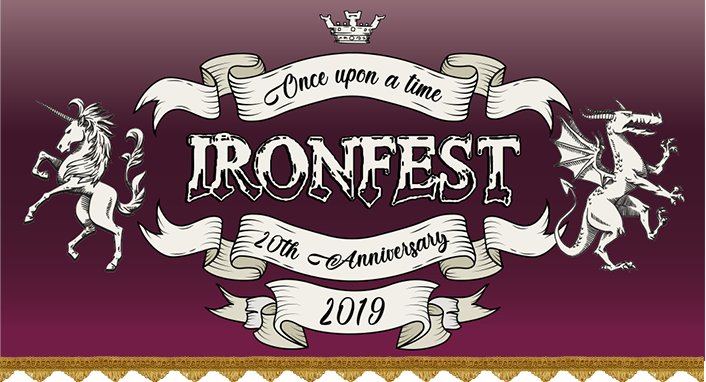 In the twentieth year of the reign of the Kingdom, all creatures great and small, all clans, civilized and wild, are heralded to gather to create the magical story of “Ironfest – Once Upon a Time” in this, the twentieth year of The Kingdom of Ironfest 2019. 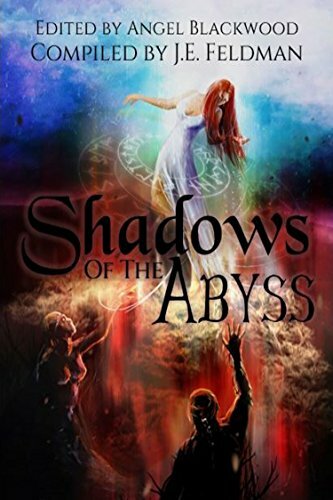 Fantasy Author Jon Ray will have a booth outside the main hall this year, he was inside last year and will be doing a book signing at this 2-day event in Lithgow, NSW Australia.